Looking for something new to make with all those beets? 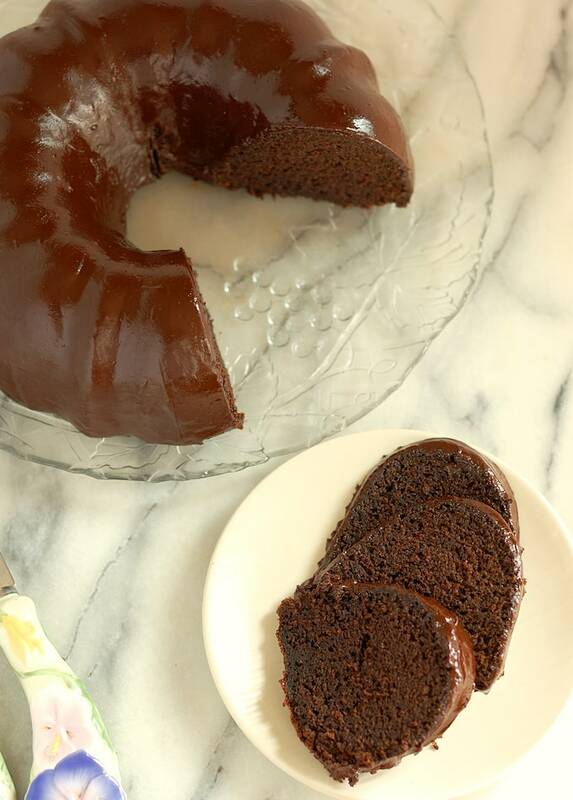 How about making Chocolate Orange Beet Cake? 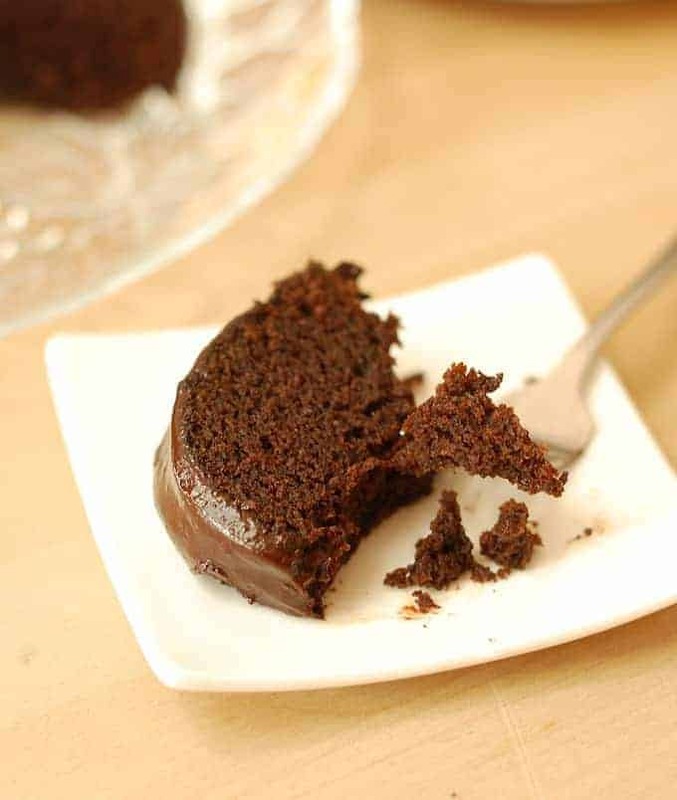 It’s a moist chocolate cake made with pureed roasted beets, fresh orange and lots of warm spice. As if that’s not enough, it’s finished with luscious chocolate orange glaze. October 1st is World Vegetarian Day and the whole month of October is Vegetarian Awareness Month. 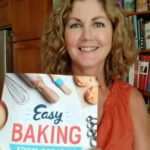 I can’t think of a better way to kick start it off than with fabulous vegetable-based recipes from the #SundaySupper tastemakers. Honestly, I’d never really cooked with beets until I joined a co-op farm. With our farm share we get whatever the farmer grows that year, and every year we get lots of beets, mostly in the spring and fall. I’ve tried lots of great beet recipes over the years, but my favorite is a simple roasted beet salad with orange segments and goat cheese. That salad was the inspiration for the flavors in this Chocolate Orange Beet Cake. If beets and oranges taste so great together in a salad, they should taste great together in a cake, right? Also, chocolate and orange are fantastic flavor partners. 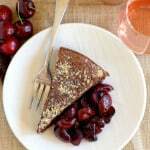 How is this Chocolate Beet Cake Different than others? I’m glad you asked! Since it seemed like a natural paring to me, I was surprised not to find many beet and orange cakes out there on the inter-webs. 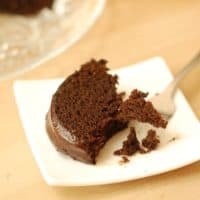 I adapted a chocolate beet cake recipe I got from a chef I worked for many years ago. I started by upping the beet puree a little and adding the zest and juice of an orange. 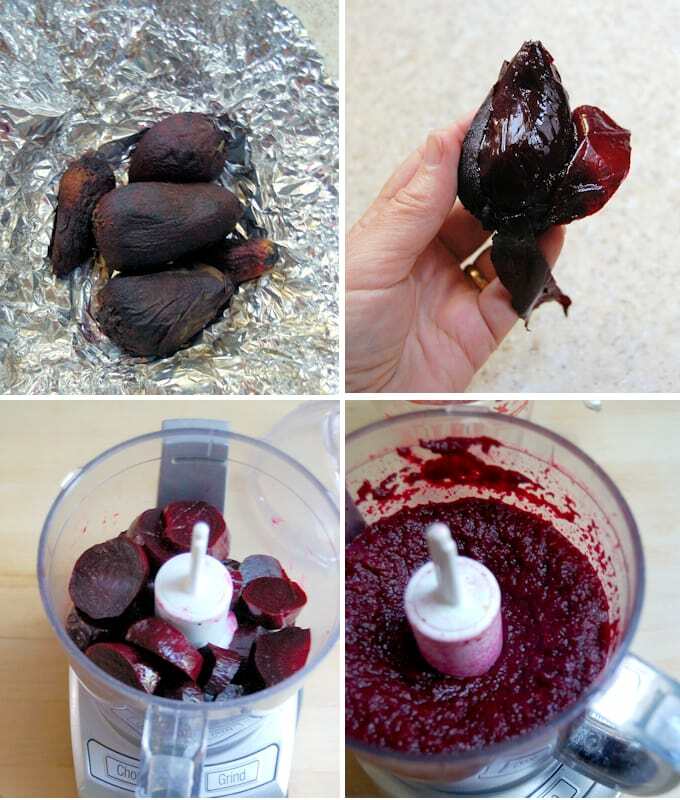 Speaking of beet puree, I roasted the beets instead of boiling them, since roasting the beets is a hands-off process and it concentrates the flavors. You can roast the beets several days ahead and refrigerate them until you’re ready to make the batter. I never boil beets for any recipe, only roast em. Roast, peel and puree the beets. The beet puree make the batter a beautiful shade of magenta. This is a truly fabulous cake. If you really know it’s there and look for it you can taste just a hint of beet earthiness. 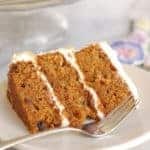 The beet puree makes the cake very moist and the orange and spice are the perfect complimentary flavors for both the beets and the cocoa. 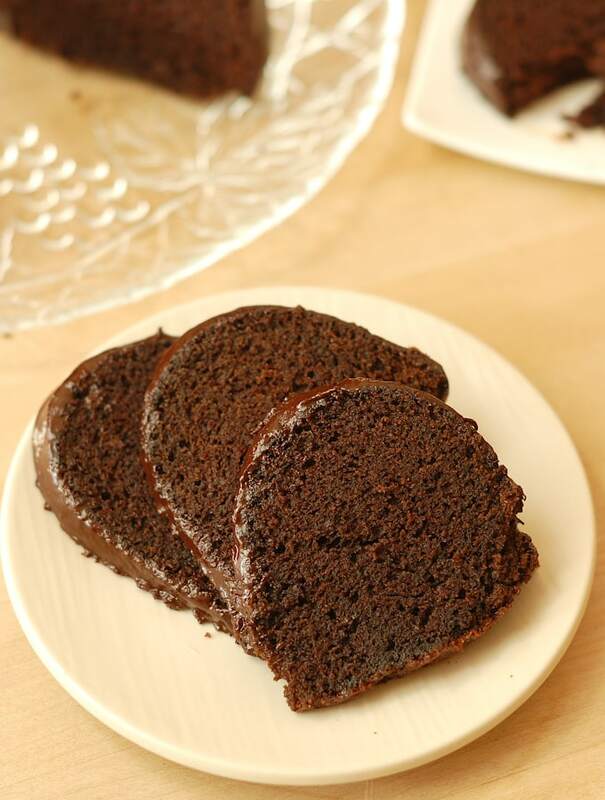 If you’ve got beets in the back of the crisper drawer in your refrigerator, why not dig them out and give this Chocolate Orange Beet Cake recipe a try? If you do, let me know how you like it. 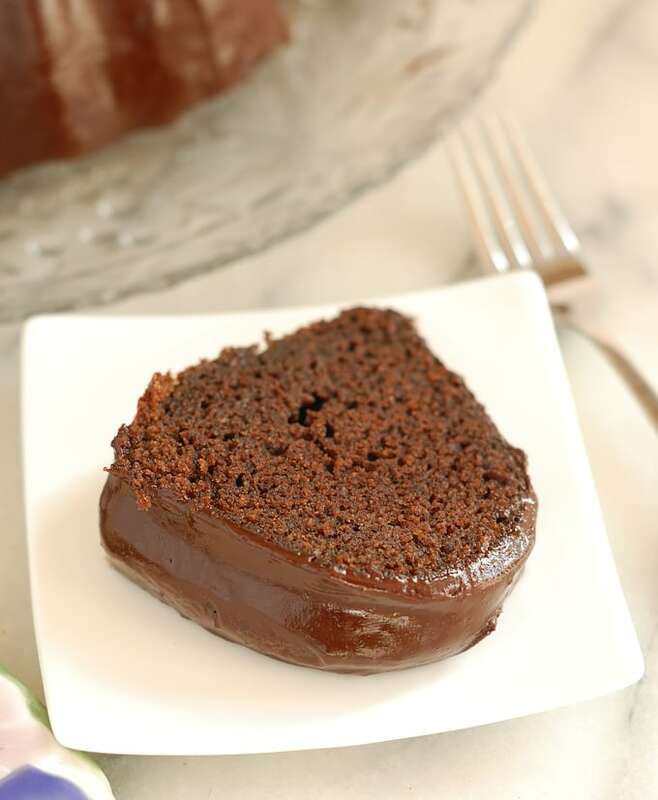 Chocolate Orange Beet Cake is a moist chocolate cake made with pureed roasted beets, fresh orange and lots of warm spice. As if that's not enough, it's finished with luscious chocolate orange glaze. 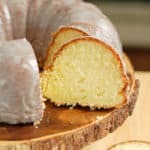 Thoroughly butter and flour a 12 cup Bundt pan. Puree the roasted beets with the orange zest and juice. You should have 1.5 cups of puree (add orange juice to bring it up to 1.5 cups if needed). Combine the sugar, eggs, oil and extracts in a mixer bowl (see note). Beat on medium low for 1 minute to emulsify the oil and eggs. Sift the dry ingredients and then whisk them together to evenly distribute the spices cocoa and baking soda. 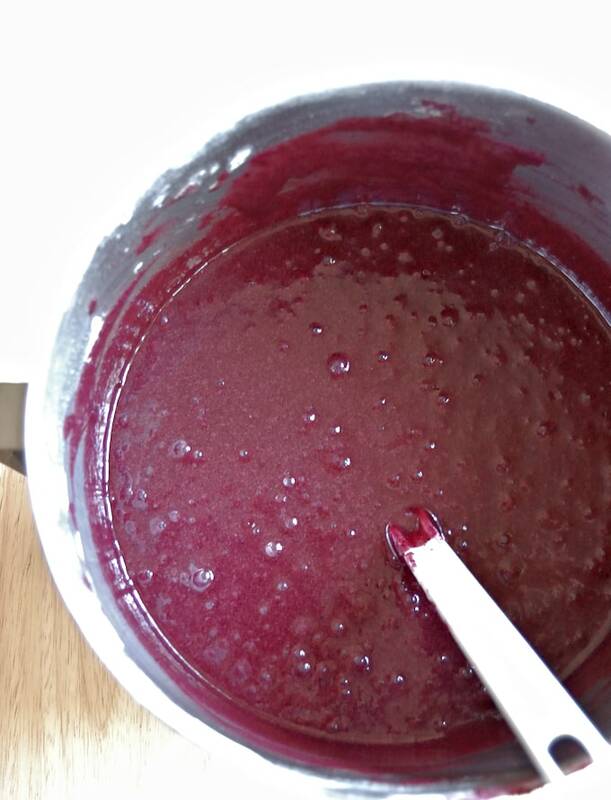 With the mixer running on low speed, alternate adding the dry ingredients and the beet puree to the egg mixture. Scrape the bowl between additions. 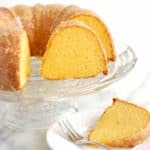 Pour the batter into the prepared pan and bake until the center springs back when lightly pressed or a toothpick inserted in the center comes out with moist crumbs. Cool for 10 minutes in the pan before inverting onto a cooling rack. Cool to room temperature. 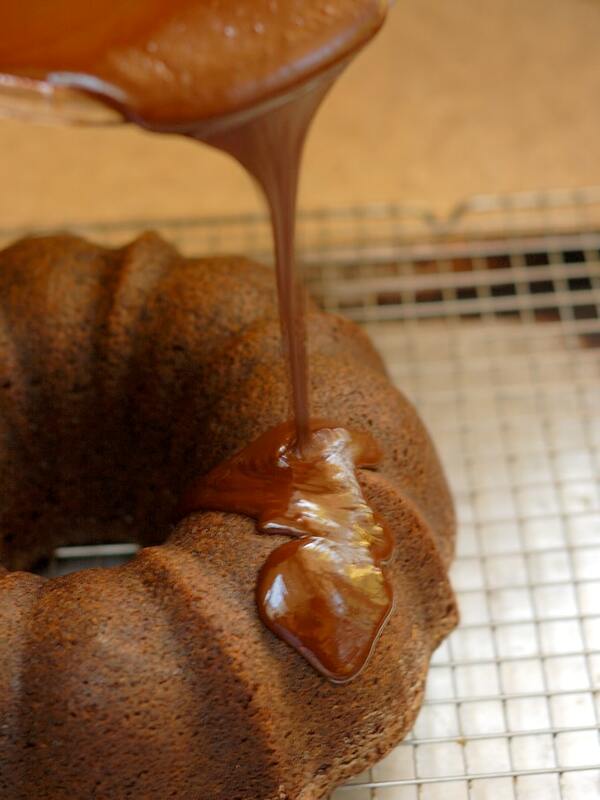 While the cake is baking, make the glaze. Combine the chocolate, butter and orange zest in a microwave safe bowl. Microwave in 1 minute increments (stirring between increments) until the chocolate is completely melted. Add the corn syrup and the extracts. Stir until smooth and glossy. 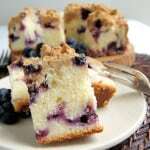 Place the cooled cake on a rack over a clean sheet pan. 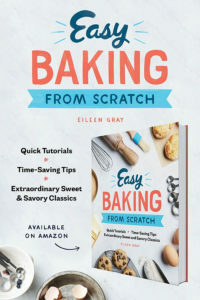 Pour the glaze over the cake to completely cover (you can scoop up the drips from the sheet pan and cover any gaps in the coating. 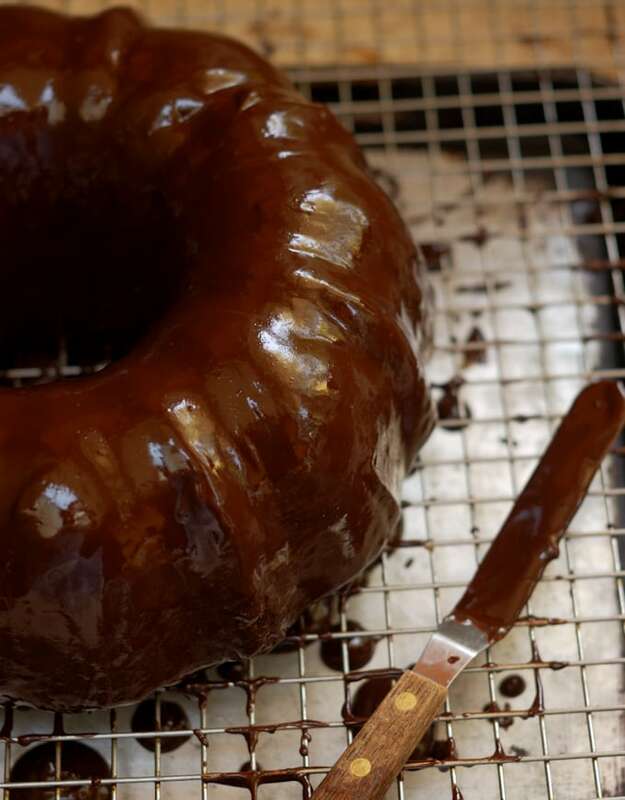 Allow the glaze to set before transferring the cake to a serving platter. Wash the beets and trim the roots and stem. Wrap the beets in foil and roast at 350°F for about 1 hour or until tender. Allow the beets to cool in the foil. Use a paring knife to peel the skin from the cooled beets. This batter can easily be mixed by hand if you don't have a mixer. Use a hand whisk to emulsify the eggs/oil/sugar. 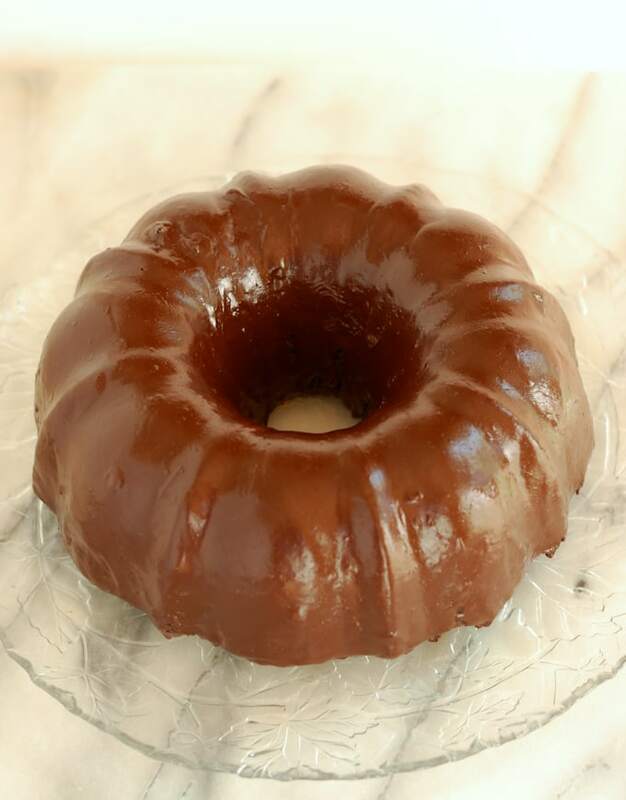 The glaze can be made ahead and re-warmed before glazing the cake. The beets can be roasted several days ahead. A huge “thank you” to Susan Pridmore from The Wimpy Vegetarian for hosting today’s event. I agree, roasting beets is the way to go. All these flavors together sound like one delicious cake! Beet cake is one of the best cakes! I agree! And you can pretend it’s healthy. What a gorgeous cake! SO moist and beautiful!! I agree, golden beets would be great. It really is a great flavor combination, Wendy. I love chocolate and beet together and chocolate and orange is common too but haven’t tried all three – looks tasty! This cake looks so amazing. I love all of these flavors!! Chocolate and beets are one of my favorite combos. I love you added orange to it. Does this mean the cake is healthy???? I’ve completely convinced myself of the “healthiness” of this cake! Beet puree! Pure genius. The cake looks so moist and tasty! Well done. I love this idea! Can’t wait to give it a try! Wow, this cake looks amazing! I love the addition of beets. That is one beautiful cake! Even the beet puree looks tasty to me. I am a hopeless baker but a true lover of baked goods. I could and probably would eat this whole thing. Great flavor combination too! Thanks, Denise. I would eat a bowl of the beet puree and enjoy every bite. I love the idea of using beets! 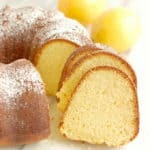 The texture of your cake looks perfect! There’s a local juicer at the farmer’s market and my favorite combination is beet & orange. Can’t wait to try this chocolate cake!